Sure, the real deal with the singing guys in the striped shirts and cute hats is crazy expensive. Like over $100. Don’t bother. When you get down to it, it’s just a boat ride. Plus you do a lot of sliding slo–o–o-wly under bridges packed with tourists staring at you and snapping pictures like it’s feeding time at the zoo. Instead, look for one of the gondola ferries, called traghetti, that locals use to get across places where there’s no convenient bridge. It’s around $2-$3 and although the ride doesn’t last long there’s time for a quick selfie. And while the operators aren’t quite as snazzy as the private gondola fellows, they DO wear striped shirts. 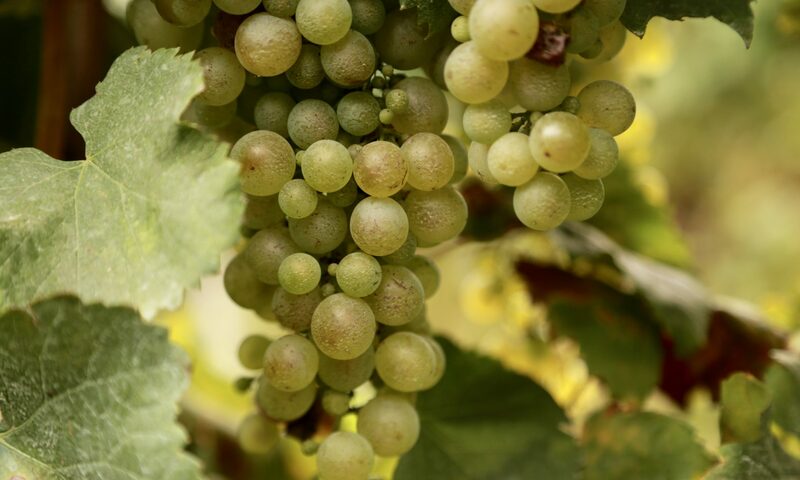 Santa Sofia 7:30 a.m.-6:30 p.m. Oct-March, 7:30 a.m.-7 p.m. April-Sept.
Santa Maria del Giglio 9 a.m.-5 p.m. Oct.-March, 9 a.m.-6 p.m. April-Sept.
Also recommended: Take the No. 1 vaporetto (water bus) at sunset or dusk. 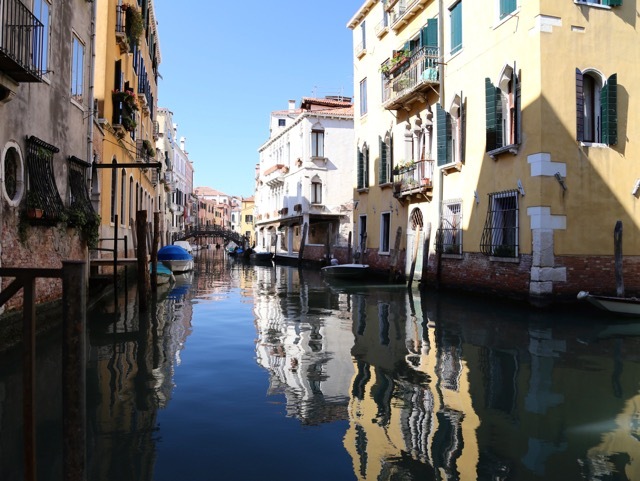 You’ll have a wonderful view of the Grand Canal for about $10. 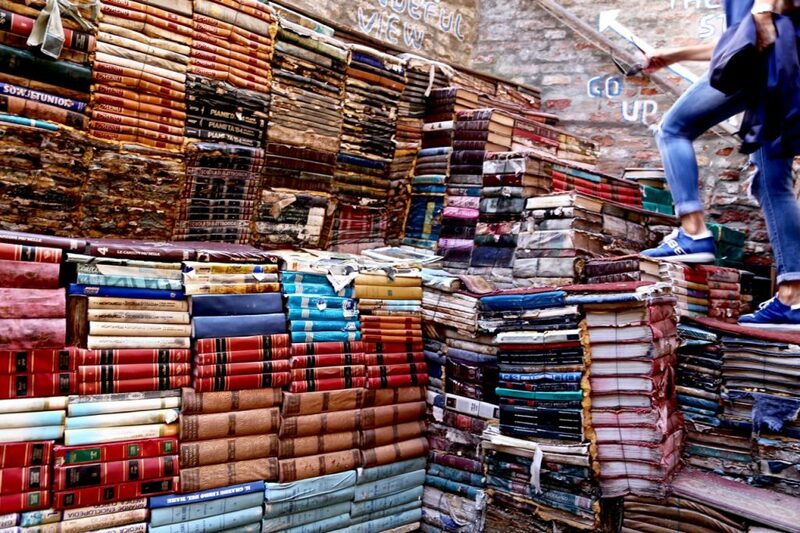 The Aqua Alta bookshop is an amazing place to root around for a while. Most of the books are in Italian, but there are also posters and other things to buy. Modesty aside, guys, is this not the greatest photo? 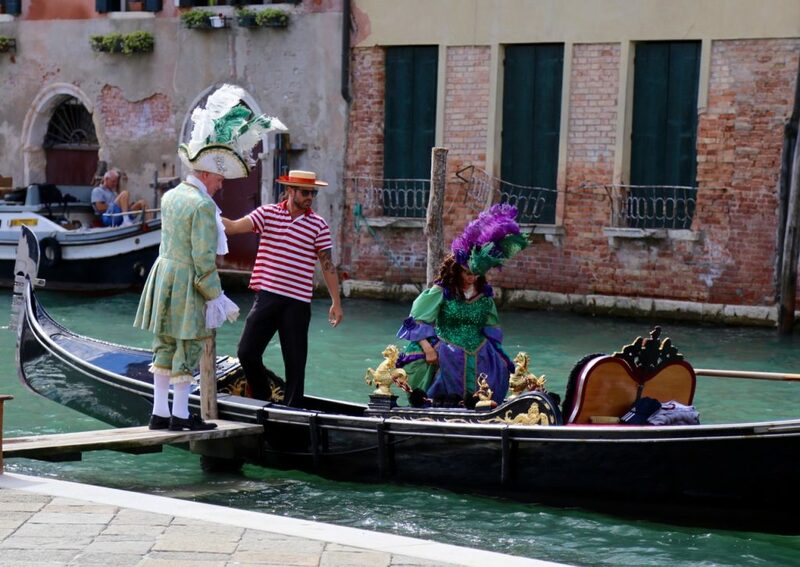 The gondolier, the girl in the striped shirt, the light. Absolute luck, per usual, but give me credit for at least holding the camera steady. Also: Fire Exit sign is fairly humorous. 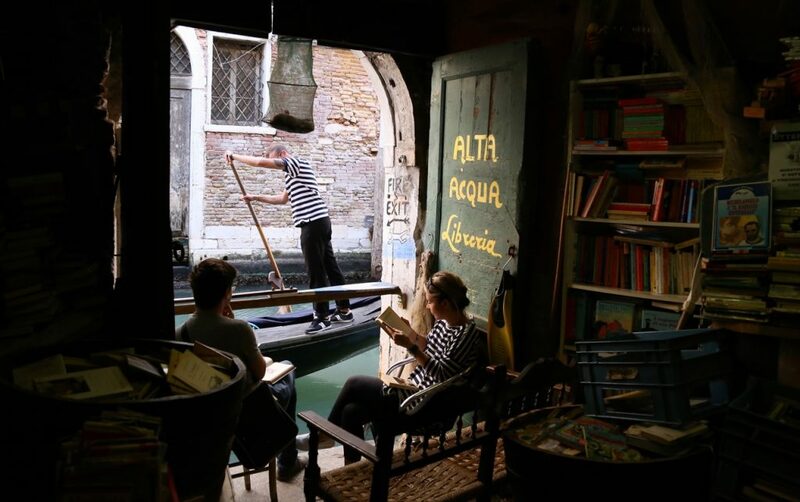 And who doesn’t want to spend some time in a store where books are stacked in an old gondola and there’s an observation deck out back made of books? This cat either cannot read French, or more likely, can but doesn’t care that it is not, in fact, a chat noir. 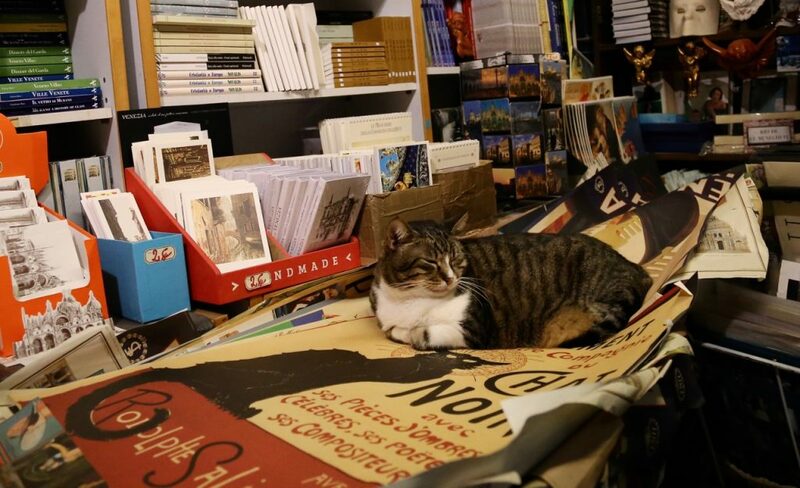 Look for the shop cats who keep busy, and plump, dealing with the Venice nightlife. 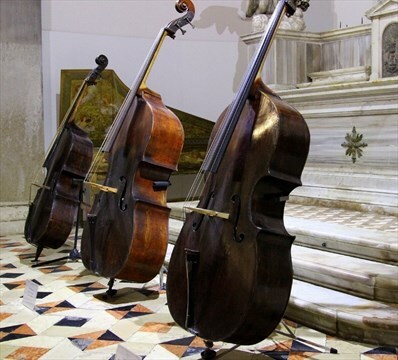 IIRC, the cello on the right was the Amati. Pretty amazing stuff. The first time I stumbled into the Music Museum it was a rainy, misty November afternoon, which I must say is the perfect time to visit this small, elegant museum featuring some beautiful old instruments including, when I was there, a cello by superstar violin-maker Amati, and a recap of Venice’s long and illustrious musical history. 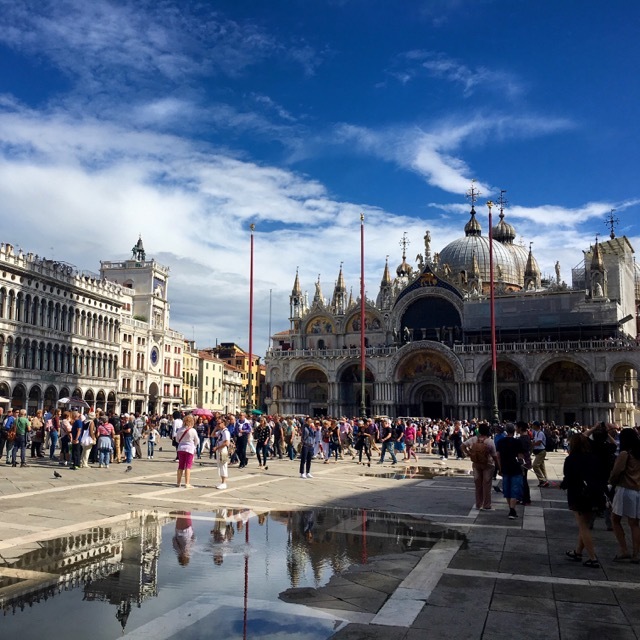 And it doesn’t cost a dime, which is not something you can say very often in Venice. DON’T BOTHER WITH: Harry’s Bar. Listen, I’m a big Ernest Hemingway fan and I’m an even bigger Ernest-Hemingway-Drank-Here Fan. But even I felt ripped off after paying about $20 for a really sub-par Bellini from a fairly indifferent waiter at Harry’s. 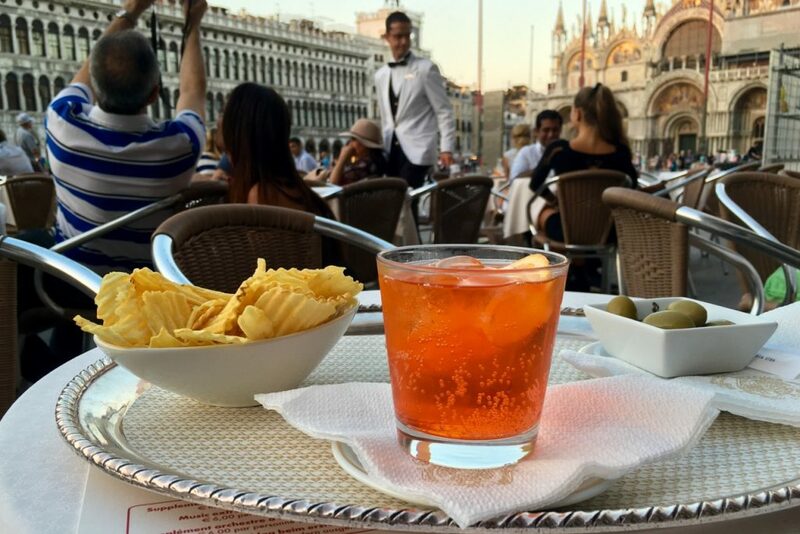 GO AHEAD AND SPLURGE ON: A sunset Aperol spritz at Florian’s in St. Mark’s Square. Just so you know, my waiter was totally cute and flirted with me. So the $12 surcharge went to good use. Yes, you are paying a huge premium (it was around a $12 service fee when I was there last September) but it is delightful to sit and listen to the cafe musicians giving their all to the sound track from Cinema Paradiso, sipping your spritz and watching the world go by. WAIT FOR WINTER: Venice in summer is packed and a bit whiffy. Venice in winter is quiet and magical, fully of grey and misty vistas. True it may rain torrentially and you’ll get the “aqua alta,” high water, that swamps the squares. But unless it’s an absolute monsoon, pick up a pair of boots, boot vendors magically appear like umbrella sellers in other cities, and learn how to jump on and off the trestles set up to navigate the deepest points. And if it is an absolute monsoon, you have got a travel story to dine out on for years. CARRY-ON TO KEEP CALM: Don’t, do not, please, I’m imploring you, bring a big old suitcase. Whether you are traveling by taxi or bus, getting big bags in and out of boats is a production. And wheeling giant roller suitcases over the cobbled sidewalks is likewise no picnic. Save yourself the hassle. Travel light.